Can you tell I’m excited?! 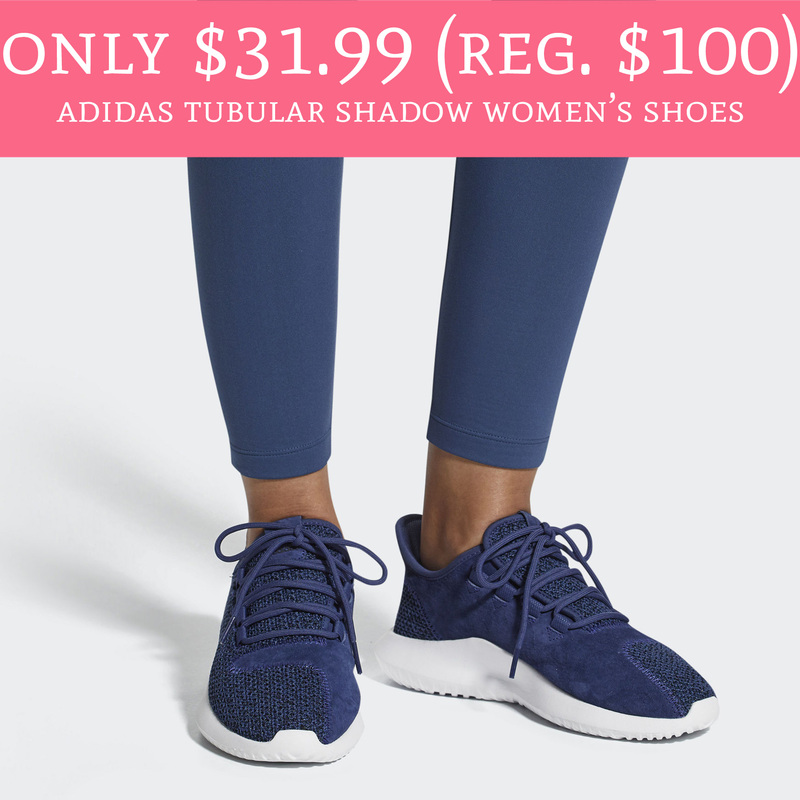 Head to ebay.com where the Official Adidas eBay store is offering Adidas Tubular Shadow Women’s Shoes for just $31.99 (Regular $100). Plus, shipping is FREE. They are currently on sale for just $39.99 and receive an additional 20% off during checkout. Sizes are selling out quickly so you’ll want to hurry! Order yours here!